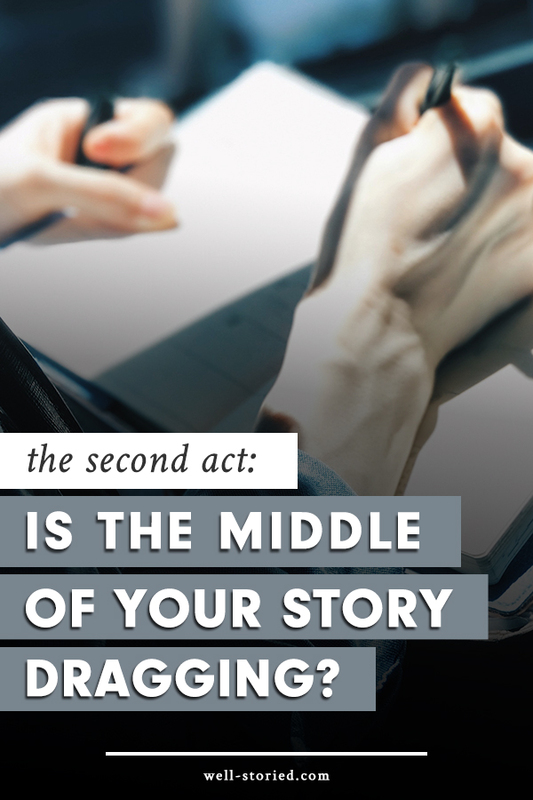 Outline Your Novel With the 3-Act Story Structure — Well-Storied. "Story structure is not a story in and of itself. It's simply a blueprint, mapping out the major beats — or moments of conflict — that give a story shape and a sense of pacing, while still maintaining the flexibility needed for unique storytelling." Of the many structures writers can use, the 3-Act Story Structure is perhaps the most beloved and universal. It works well with most genre-fiction novels, especially those with linear plots and a limited number of points-of view. And while it isn't without its limits, the 3-Act Story Structure works wonderfully across a wide range of stories. "It doesn’t just help you create a basic outline for your story; it shows you how to craft powerful, interwoven plot and character arcs that together create a story your readers won’t soon forget." Think you might like to give the 3-Act Story Structure a try? Let's go! 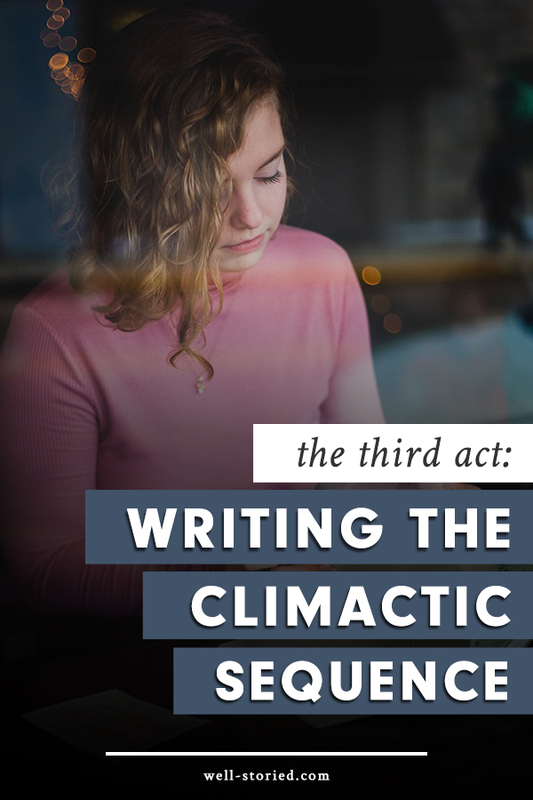 I've broken down each act of the 3-Act Structure in depth here on the blog, complete with examples from popular stories like The Hunger Games, Pride and Prejudice, and The Fault in Our Stars, so you can better understand how to utilize the principles of this comprehensive story structure to craft spectacular stories of your own. Ready to get started? Click the links below to check out our actionable breakdowns of each act today!